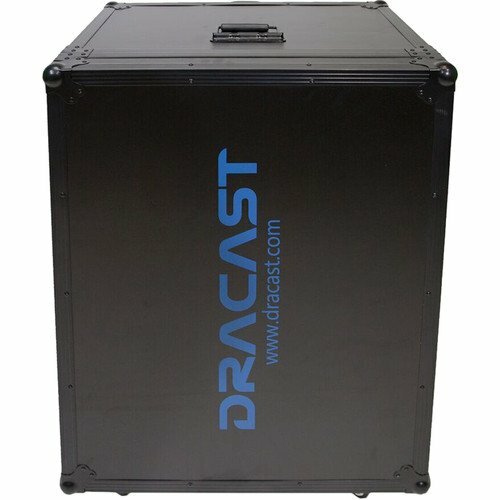 Store, transport, and protect up to three select LED light panels, modifiers, and related accessories with the Hard Side Travel Case with Wheels from Dracast. 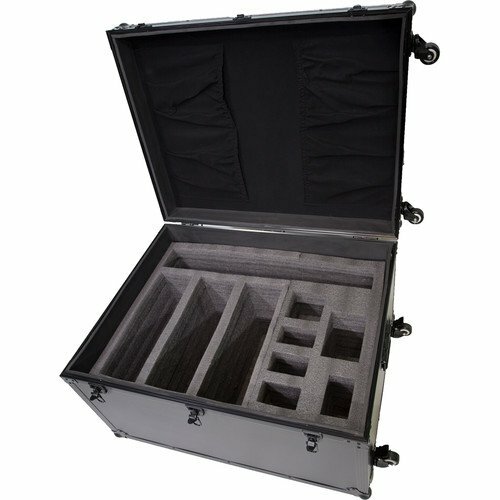 This case features a removable, pre-cut foam interior, latch closure, and spring-loaded side handles. For strength and durability, the case has reinforced corners and edges. Roll the case from place to place with the castor wheels. Box Dimensions (L x W x H): 33.8 x 23.9 x 19.8"